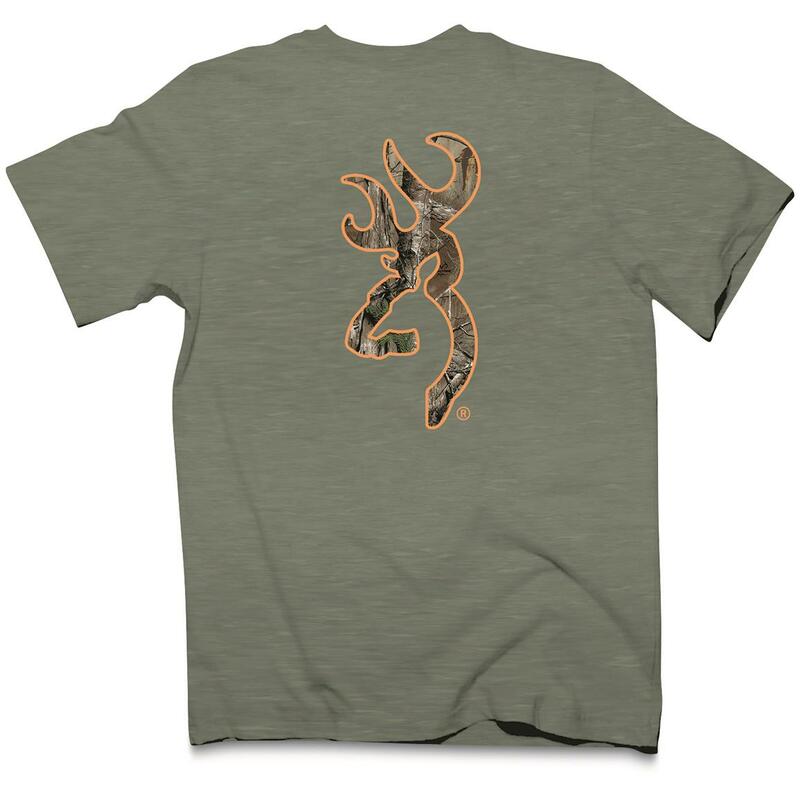 The Buckmark speaks for itself. 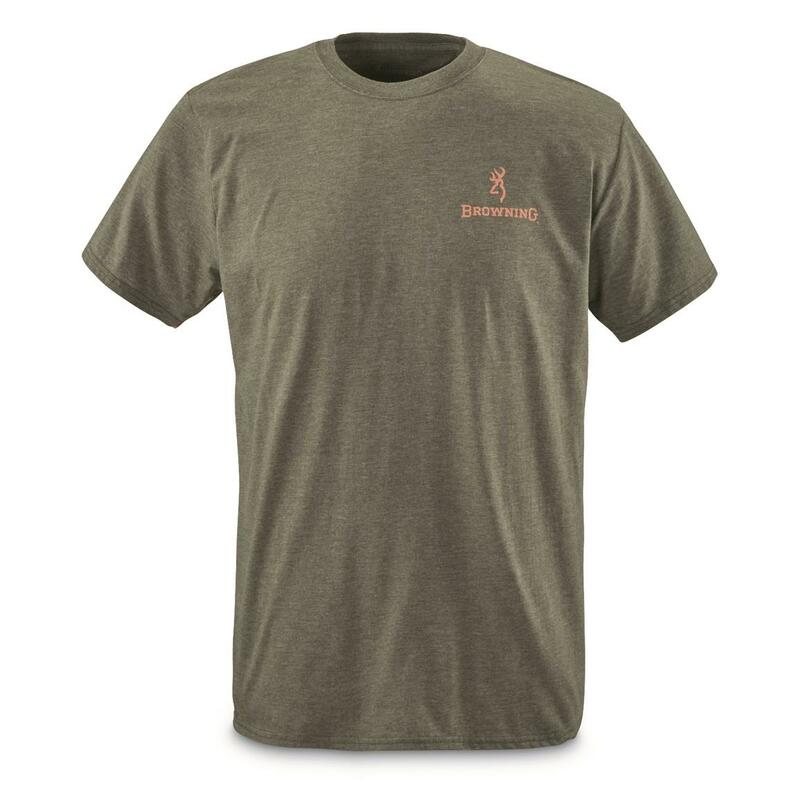 Here's a shirt that's straight and to the point. 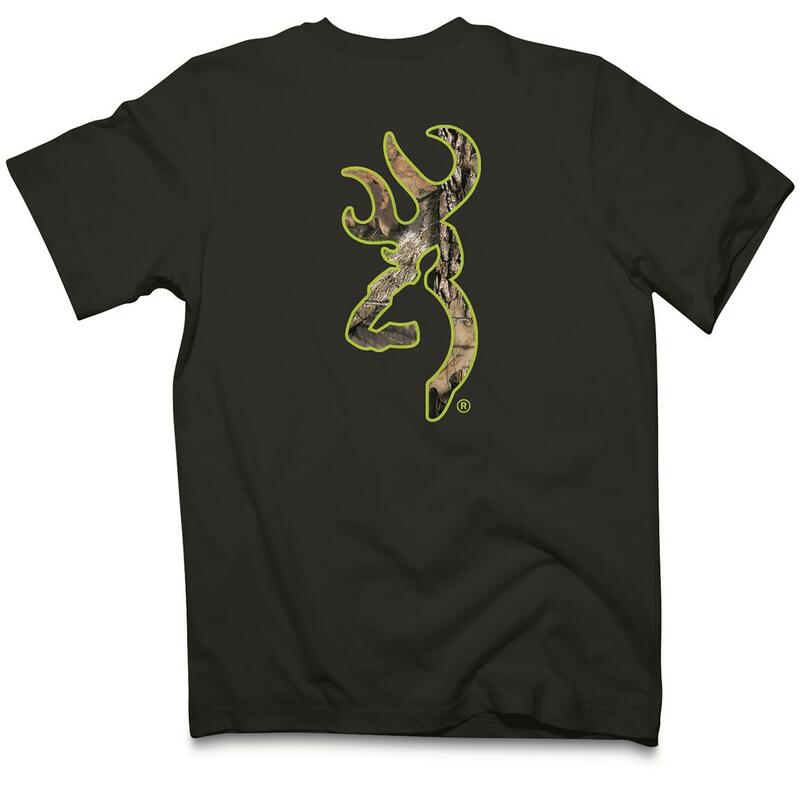 Show your outdoor spirit with this Buckmark shirt with a camo-detailed logo. 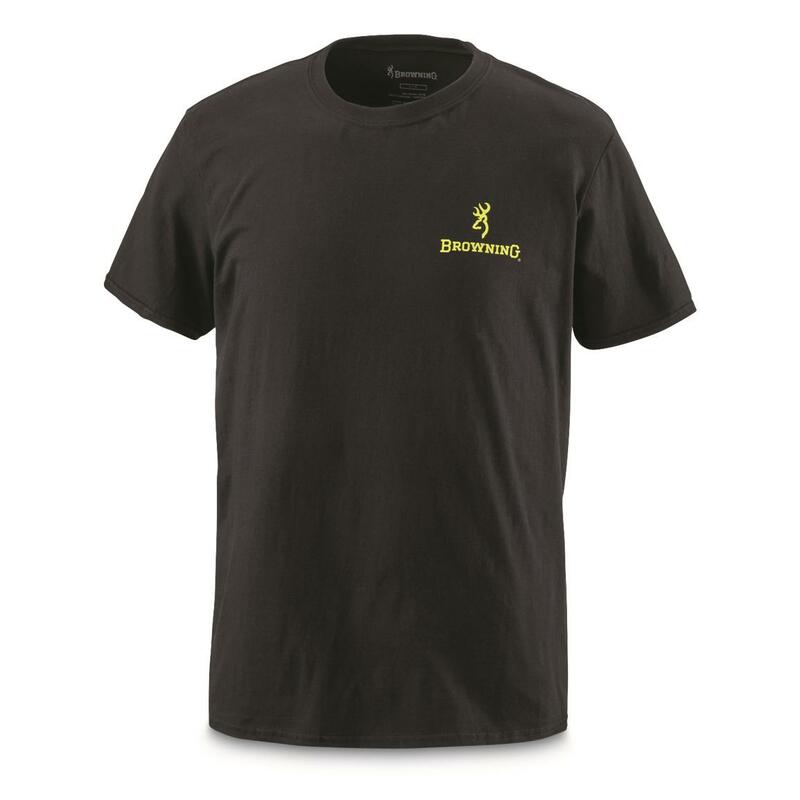 Get out there in your Browning® Buckmark shirt right away!